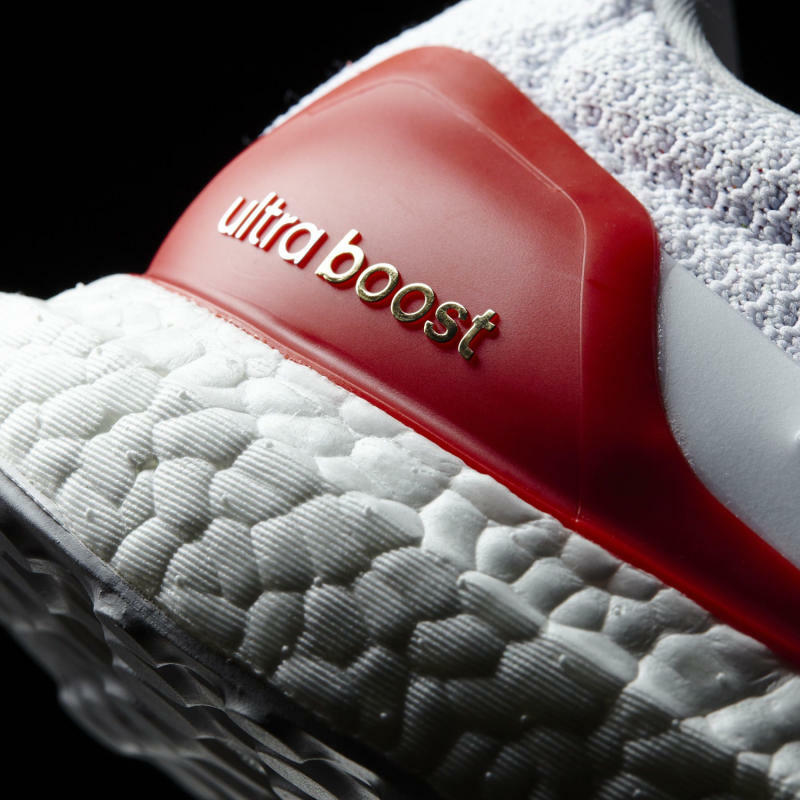 Sooner than expected for this adidas Boost runner. 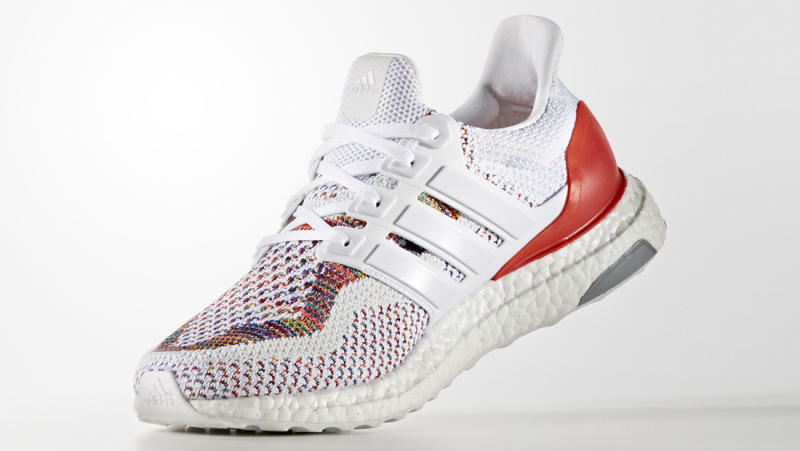 Adidas will tap into the rainbow knit footwear trend again this summer with the release of the adidas Ultra Boost "Multicolor 2.0" on July 27. 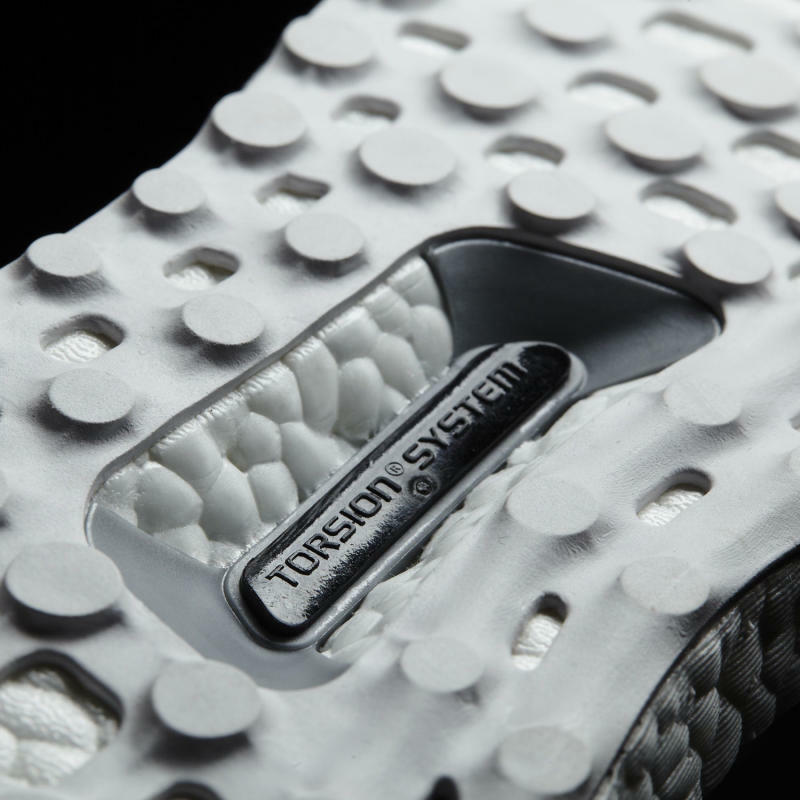 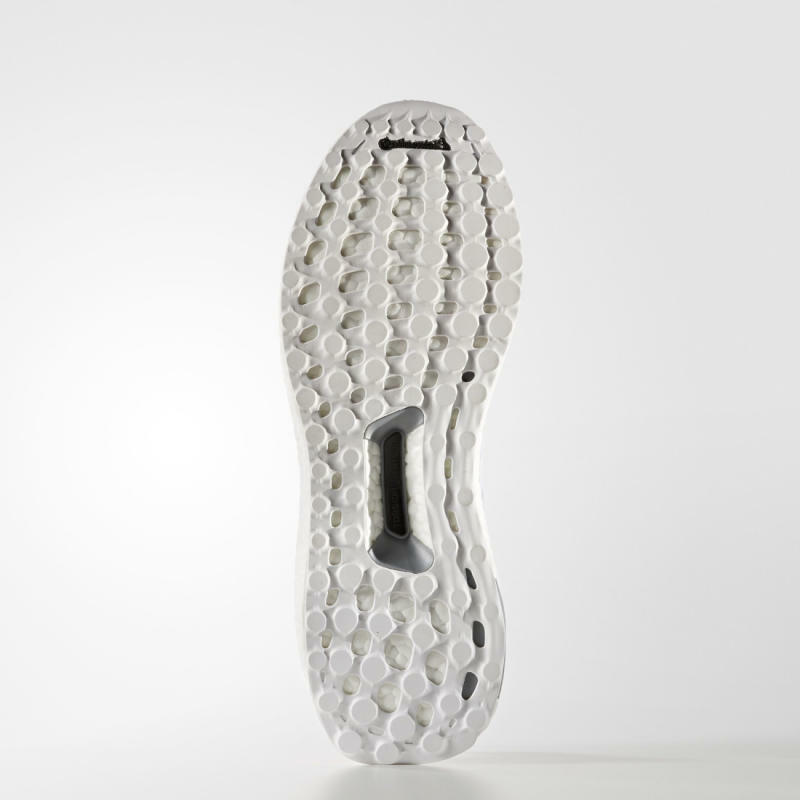 The nickname comes from this being the second time such a look has hit the shoe–the first one coming in April. 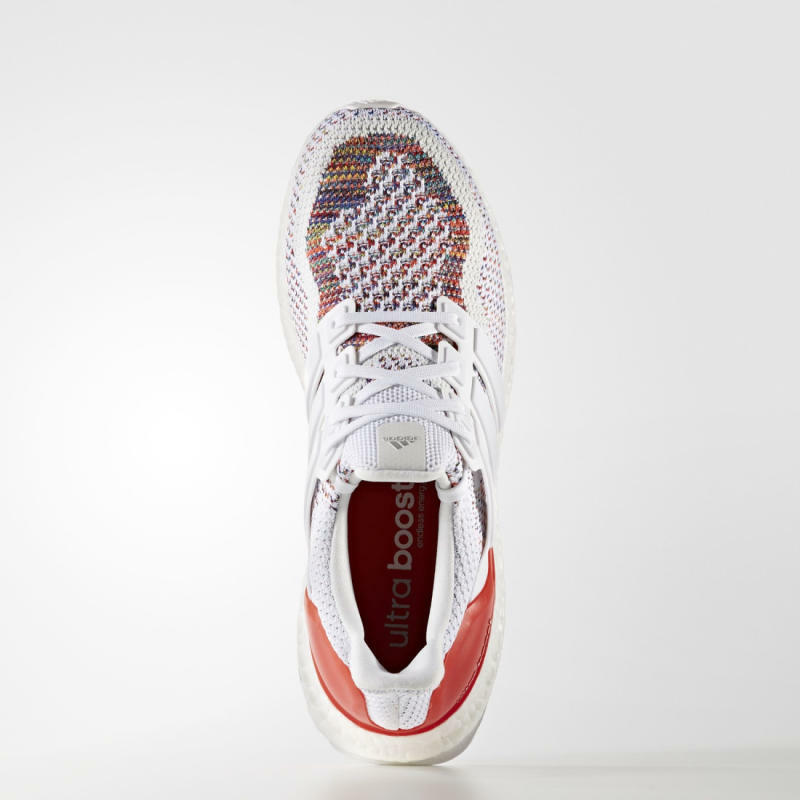 The sneaker is more colorful here thanks to an injection of red around the rear and a bigger commitment to the multi look on its knit sections. 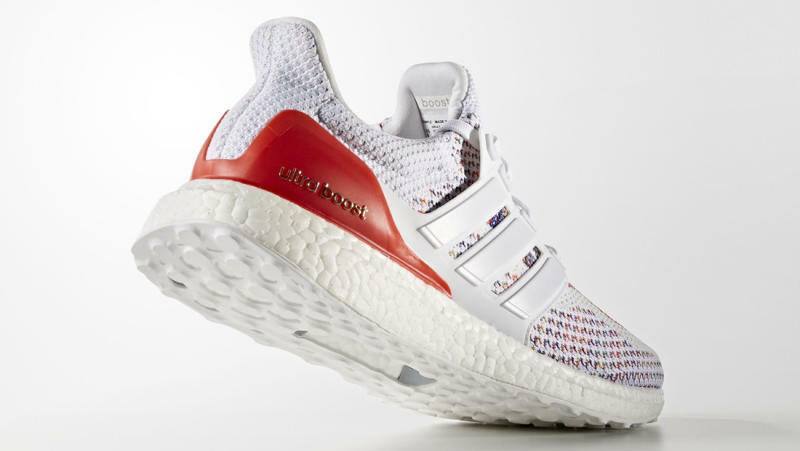 This adidas Ultra Boost is starting to hit spots like Road Runner Sports now on pre-order, so keep an eye out if you're looking to lock down a pair before the retail launch date.